Have you heard the news? Disney is developing an animated film full of signing and new lovable characters! 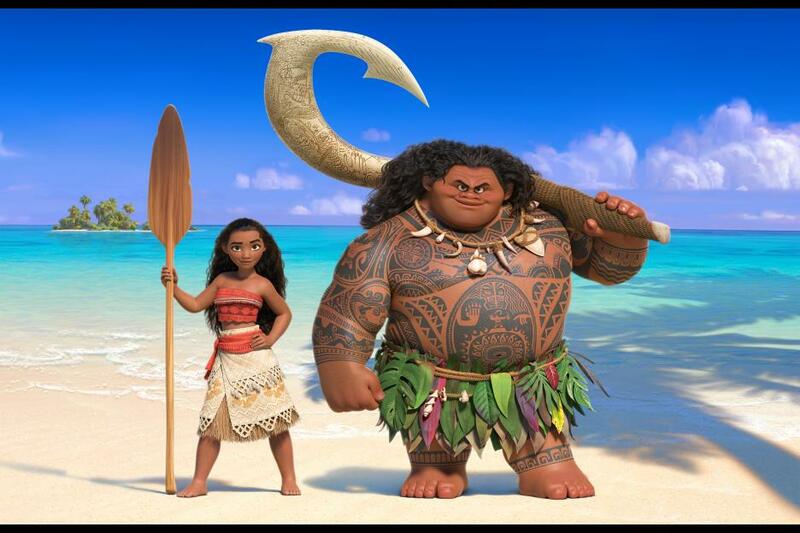 Moana, a spirited teenager who sails out on a daring mission to prove herself a master wayfinder. On her journey she meets the once-mighty demi-god Maui (voice of Dwayne Johnson), and together, they traverse the open ocean on an action-packed voyage, encountering enormous fiery creatures and impossible odds. But the big news is Disney has cast the voice of Moana! 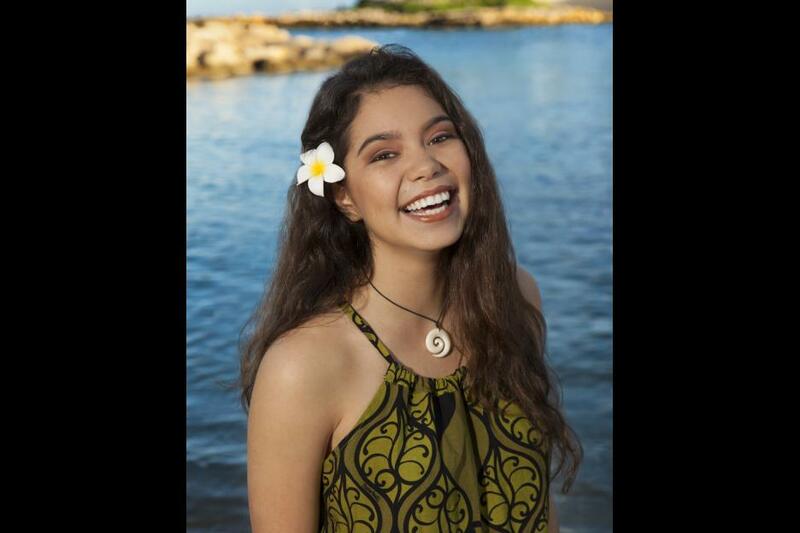 Native Hawaiian newcomer Auli’i Cravalho, 14, joins Dwayne Johnson in the big-screen. When can we expect to see Moana and Maui on thier seaward adventures? November 2016! I know it’s a year a way but it’s going to be worth it. With a team like renowned filmmakers Ron Clements and John Musker, known for films like “The Little Mermaid,” “Aladdin,” and “The Princess & the Frog”, it’s bound to be good. Keep an eye out for more updates on Moana. And be sure to keep your calendars free Thanksgiving weekend 2016! Here’s a little sneak peak of Moana.